This C.D. 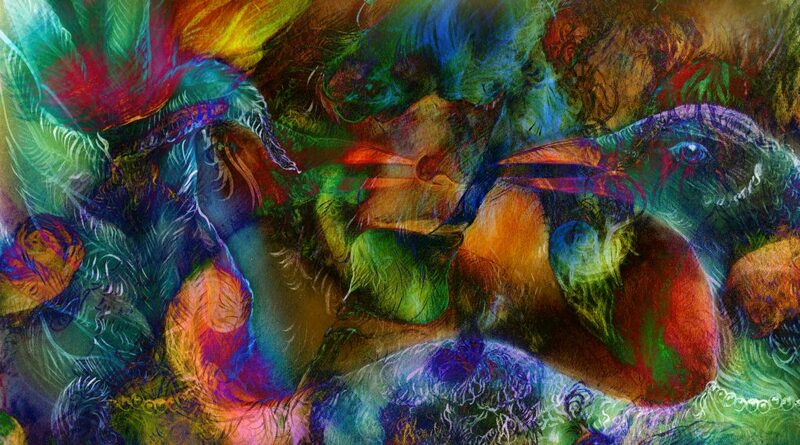 consists of seven stories, written and told by Lynne Carol Austin, accompanied by music. Each one helps the listener understand our connection to nature and the influence the earth has on our everyday lives. 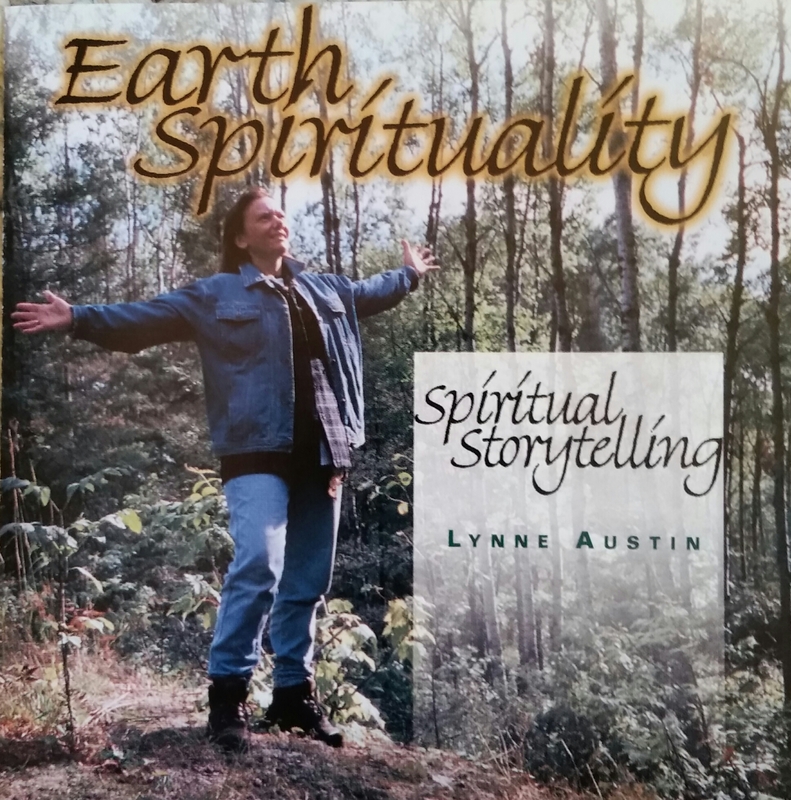 These stories are actual experiences for Lynne while walking and working on the earth, and sharing them with the listener provides encouragement for their own personal journey. The stories are told using her voice as a healing tool, taking the listener to a quiet space. This C.D. is appropriate for all ages, children to adults. It is being offered now at a special price of $7.00 plus shipping.